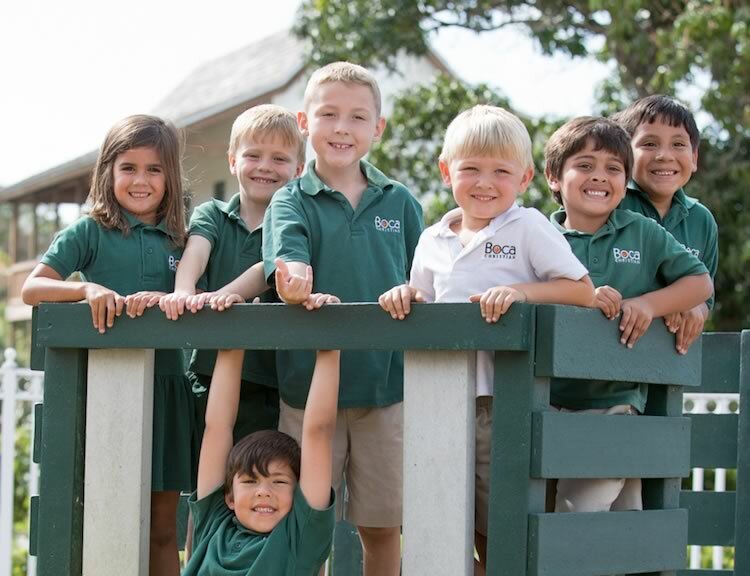 At Boca Raton Christian School, we are committed to building young lives with a steadfast spiritual foundation, high moral character, and solid academic curriculum. We promote academic excellence in the context of a Christian worldview, starting from 3 years old, all the way through the 12th grade. Boca Christian prepares students to meet the world and to lead their generation in wisdom and truth.